Before I started writing Son of Death I immersed myself in the literature of death. If I was going to explore topics of death and mortality through a reimagining of the grim reaper, I wanted to consult the experts first. My first port of call was Ernest Becker, whose Pulitzer-winning book from 1973, The Denial of Death, investigates why and how the Western world does death ‘wrong’. It makes for fascinating – if occasionally dry – reading as it mounts a convincing argument that Western civilisation denies death at its peril, as people cast themselves as ‘heroes’ who resist death to achieve ‘cosmic significance’. 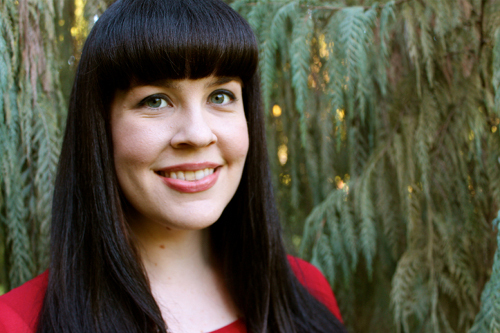 Nowadays, the most visible death-acceptance advocate is a Californian mortician by the name of Caitlin Doughty who runs a YouTube channel called ‘Ask a Mortician‘, wherein she answers questions about corpses, funerals and mortuaries. On video she’s charming and funny and has done a lot to demystify death and contemporary funeral practices – especially in the US. As research/inspiration for Son of Death I watched all of her videos, read every interview with her that I could find and spent a good amount of time on the website of The Order of the Good Death – an advocacy project which Caitlin is the founding member of. 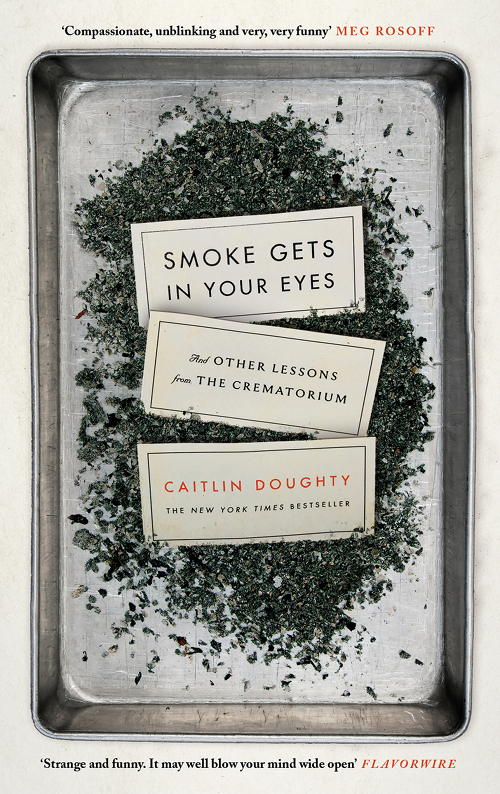 Since then her insider memoir Smoke Gets in Your Eyes: And Other Lessons from the Crematory has been published and it’s eloquent, funny, rage-inducing and important. Happily, it was a hit in the US and is just now hitting bookshelves in Australia and the UK (about time). I note that Caitlin is appearing at the Sydney Writers’ Festival next week and is also sitting on next week’s Q&A panel, which is grand because her message is a good one, deserving of many ears. For more there’s a really good extract from Smoke Gets In Your Eyes on Medium. 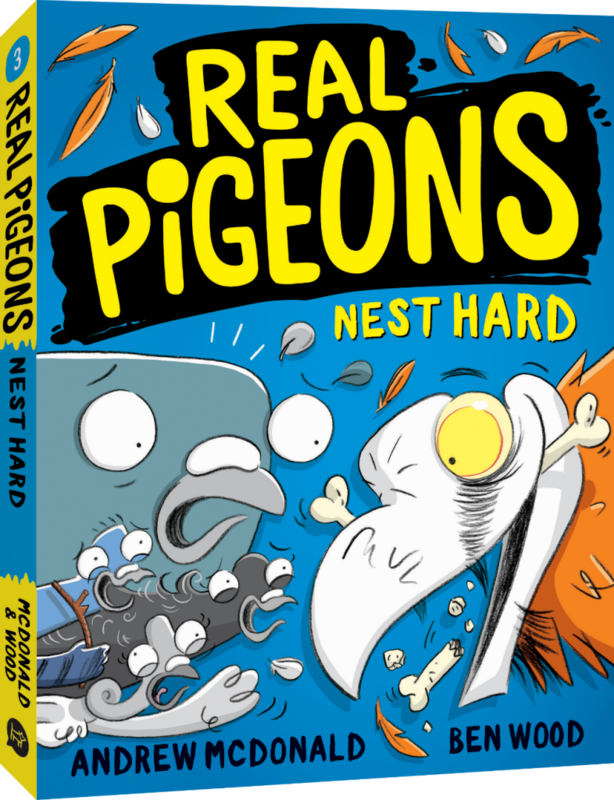 Or you could just buy the book. It’s a good one.